Surge makes it easy for developers to deploy projects to a production-quality CDN through Grunt, Gulp, npm. From now on, I think I'm going to strive to build all my apps as fully static sites. There’s only six keystrokes between you and deployment: Type surge and hit enter in your project directory to get it online immediately. Absolutely in love with how easy and effective deployment with @surge_sh is. Wow @surge_sh is impressively friction-free sites. 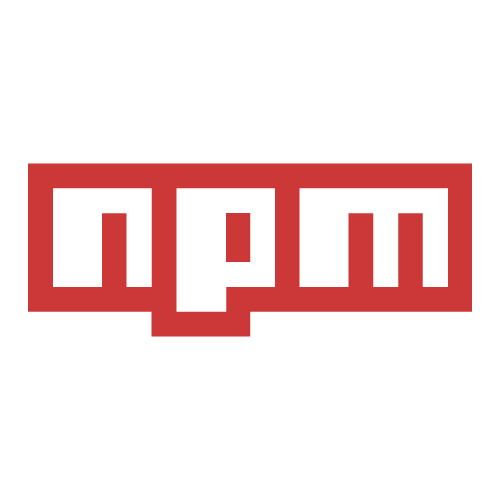 `npm install -g surge;echo "# Hello world">index.md; surge --build` done. Wow. Go get it. I think I just fell in love with @surge_sh. Custom domains on the free plan is a big +1 for me. 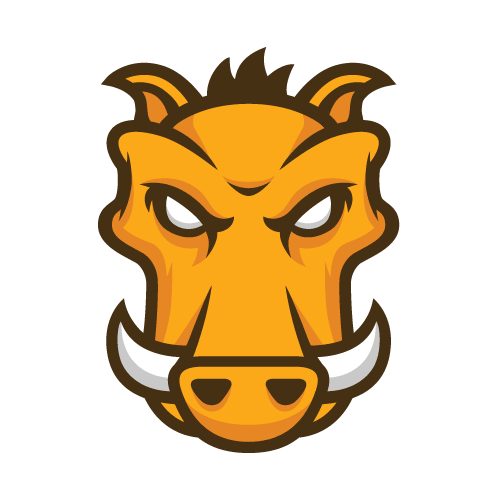 Install the grunt-surge plugin, and your project is ready to use grunt deploy. 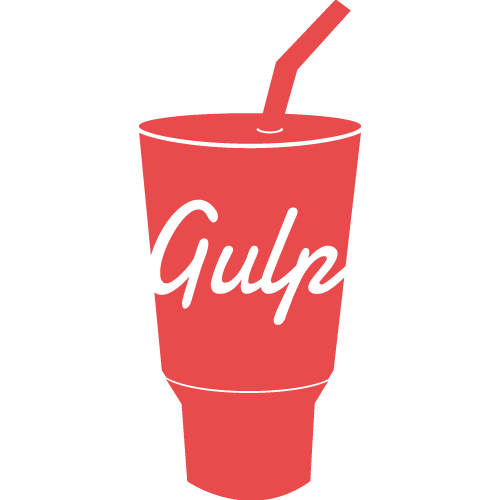 Install surge as a devDependency, and you’re ready to use it in your Gulpfile. 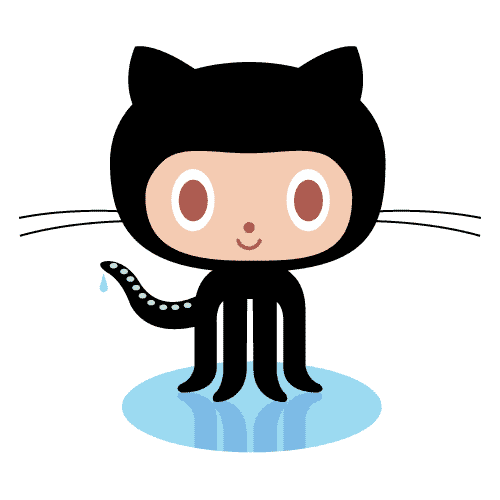 Deploy every time you push to GitHub, but without any branch juggling. 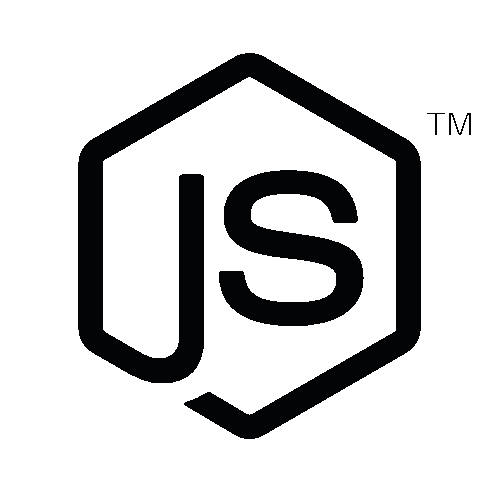 Install the Surge CLI tool, and your project is ready to use in your package.json. Don’t worry about branch-juggling or plugin limitations when publishing Jekyll sites—compile locally and publish to Surge. 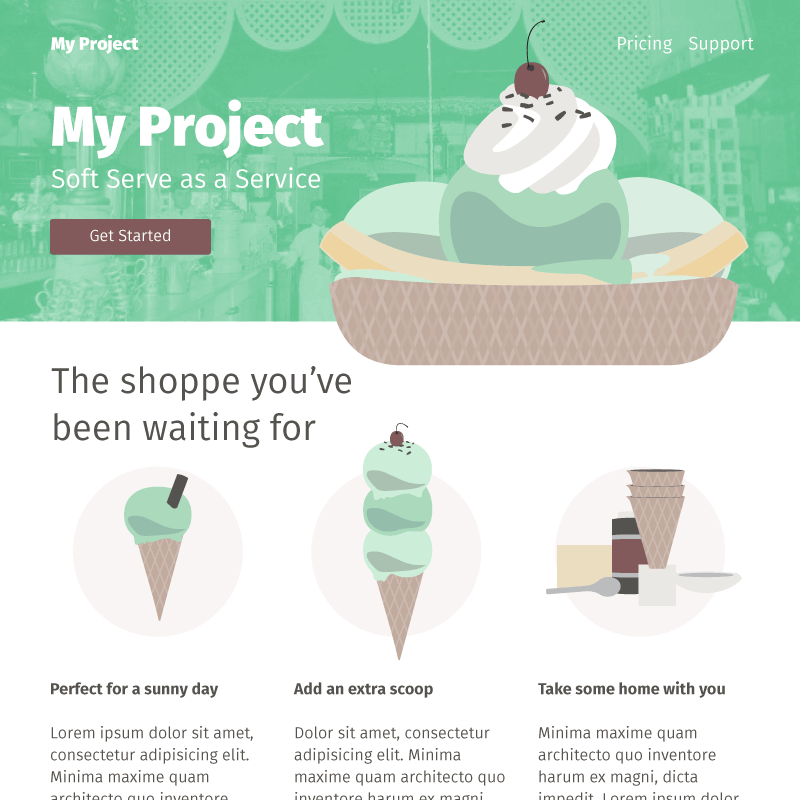 Hand-coded HTML, CSS, and JS? Using a highly customised static site generator? Deploy it quickly with the Surge CLI. 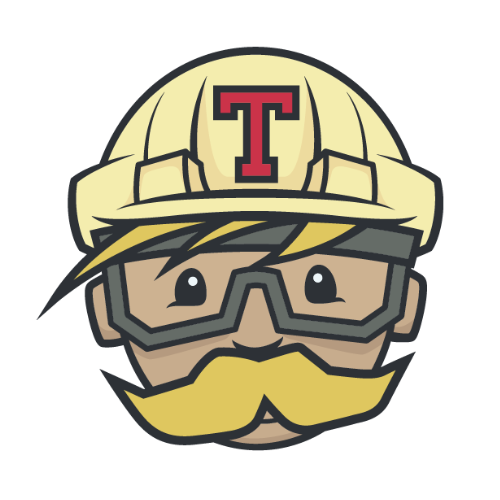 Build Surge into your own tool by installing it as a development dependency. Use Surge alongside CI services like Travis CI, CircleCI, Codeship, and more for automatic deployment. Add collaborators, right through the CLI. Deployment is simple for new team members, whether you’re part of an open source project or a large organization. Deploy to any custom domain for free by adding a CNAME. 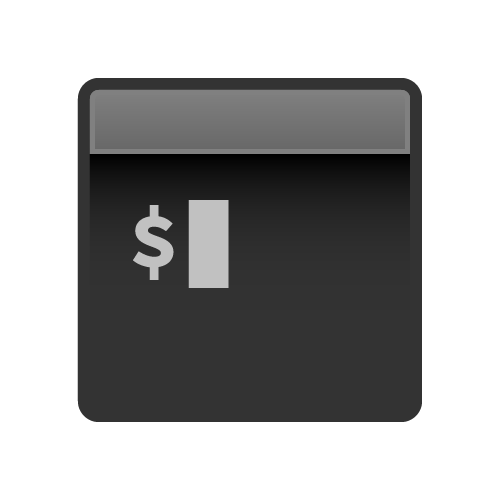 Publish to the web with one command. Deploy in seconds. 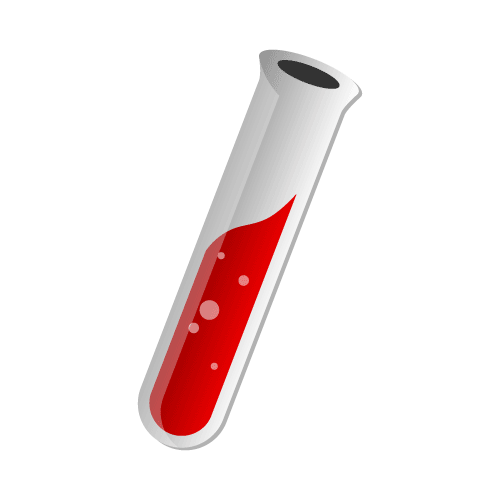 Add a custom domain for free. Right from the comfort of the command line.